Winter is here, and for those of us in more northern latitudes, that means rain, ice, snow, sleet, slush, mud and road salt. 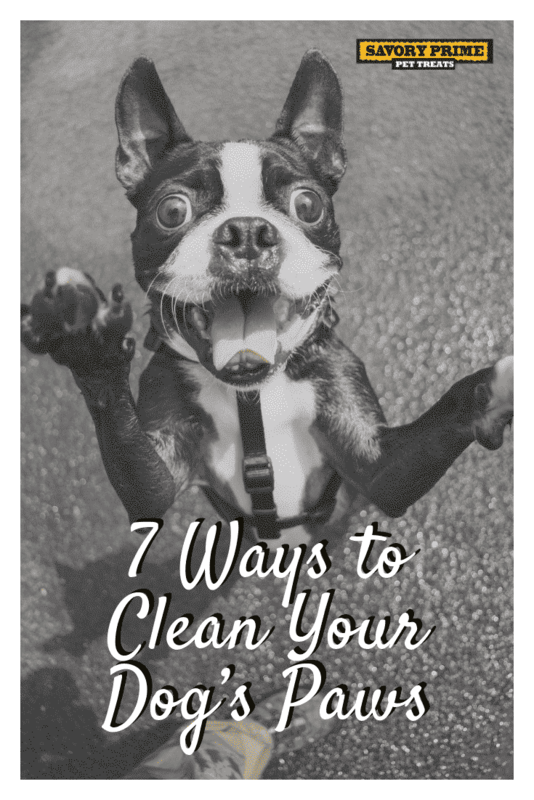 None of these conditions will stop your dog from wanting to frolic outdoors, which means you need to be prepared to clean off whatever they pick up on their paws before it comes back inside with them, or worse, causes harm. One of the easiest ways to protect your dog’s paws from the elements is investing in a pair of dog booties. Northern breeds like Siberian Huskies wear these while mushing on the trail to protect their feet from ice and snow, and they can keep your dog’s paws safe too. It may take a little time for your dog to get used to wearing booties, but with patience and rewards, most dogs adapt just fine. Snow quickly turns to balls of ice between the pads of your dog’s feet. Snowballs are uncomfortable for your dog, and put her at risk of harming herself when she pulls them out; she can lose hair, but she might also consume harmful chemicals like de-icer or road salt. Instead of pulling the ice balls out yourself, soak a cloth in warm water and massage the icy pad gently to melt and loosen the ice. 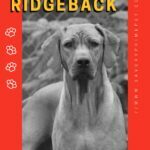 If you have a longer-haired dog breed, you can help prevent snowballs from forming by having a professional carefully trim the hair between your dog’s pads. 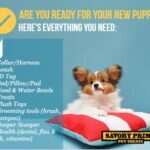 Baby wipes or other moist wipes labeled safe for pet use can help clean muddy, sandy or salty paws quickly, and are convenient to carry in a bag if you’re traveling. You may need to upgrade to a warm, soapy washcloth, however, for serious messes. Nothing gets your dog’s paws cleaner than a bath. 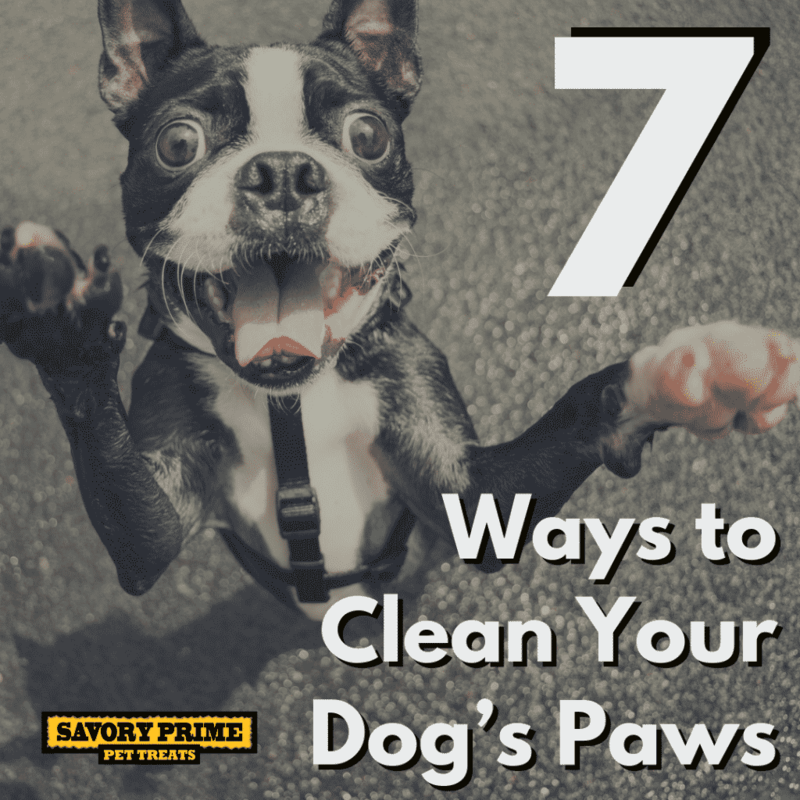 While you don’t have to completely soak your dog, washing their paws thoroughly to remove dirt or harmful substances like road salt is sometimes the best—or only—option. If you have a small dog, you may be able to do this over a sink instead of a tub. And you can always try bathing a larger dog’s paws in the tub with a detachable shower head. Just make sure you dry the paws thoroughly before letting your dog back outside. It is tempting to give paws a quick rinse and dry so that you can move on to the next thing on your schedule. 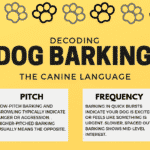 However, salt and dirt can accumulate between your dog’s toes, around and between their pads, and underneath the nail, leading to irritation. 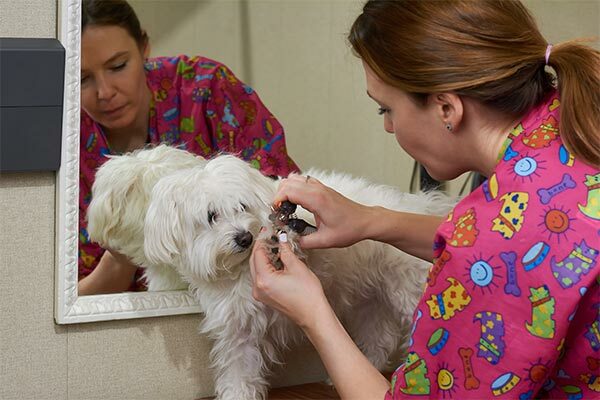 Gently part your dog’s toes as you clean to check for debris and irritation, and dry thoroughly. A fresh fall of snow is fun for dogs to romp in, but can leave wet footprints in your home. A quick toweling can help dry clean but wet paws and prevent your dog from slipping on hardwood floors. 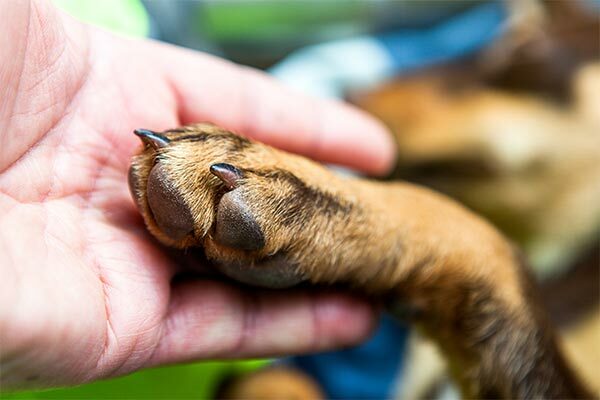 Cleaning your dog’s paws is a great opportunity to check for cuts, scrapes, or dry and cracking pads. The dry air in your home and the cold air outside can cause dogs paws to crack, which is uncomfortable. 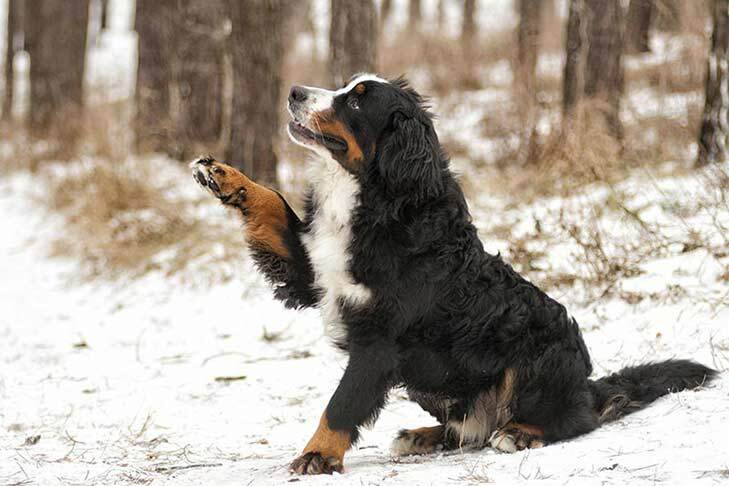 Icy conditions can also lead to cuts and scrapes, which your veterinarian can help you treat.